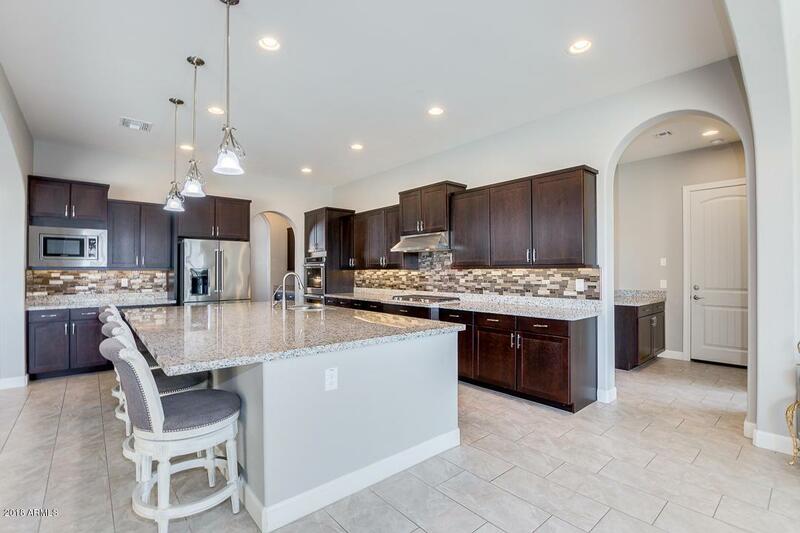 Beautiful and Ready to Move-In Single Level home now available in the gated Enclave at Blossom Hills near 32nd St. and Baseline. 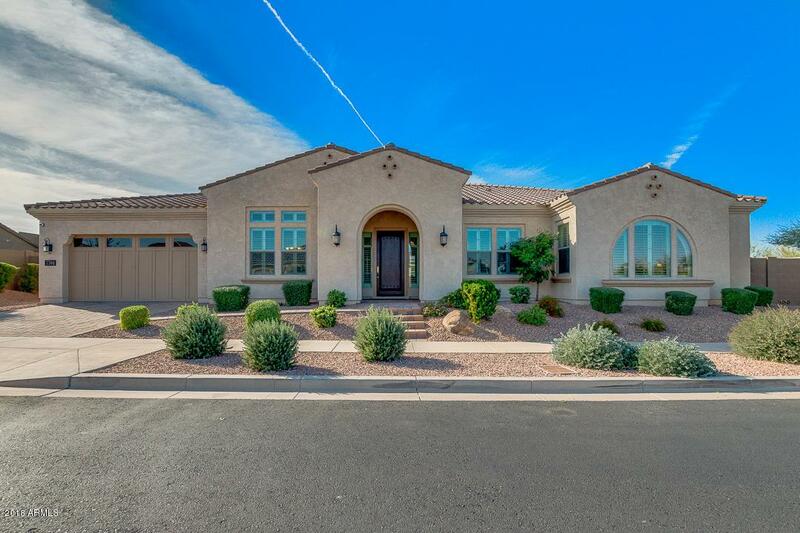 Set against the backdrop of South Mountain, this large 4 bedroom home has 4 1/2 bathrooms - each bedroom with it's own full bathroom. 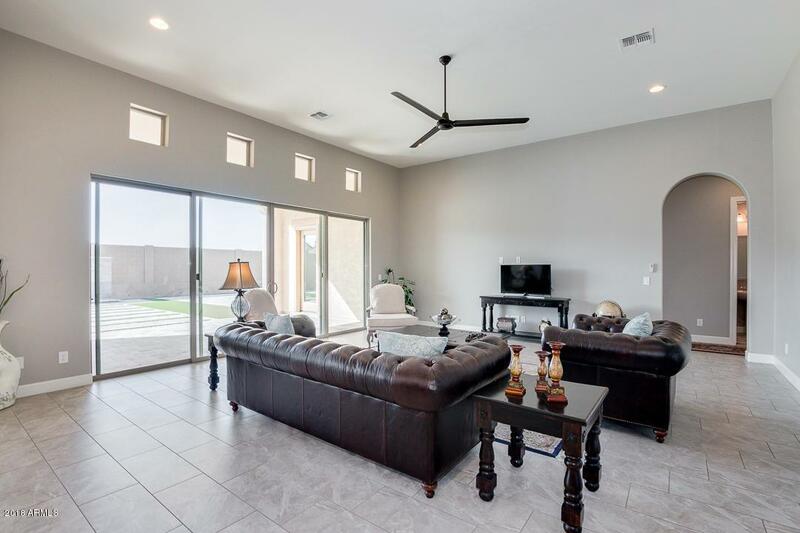 Featuring all the amenities that you would expect, such as, stainless steel appliances, upgraded cabinetry, granite countertops with large kitchen island, huge great room and nook, beautiful backyard with decorative fountain wall, fire pit, travertine pavers and artificial grass. 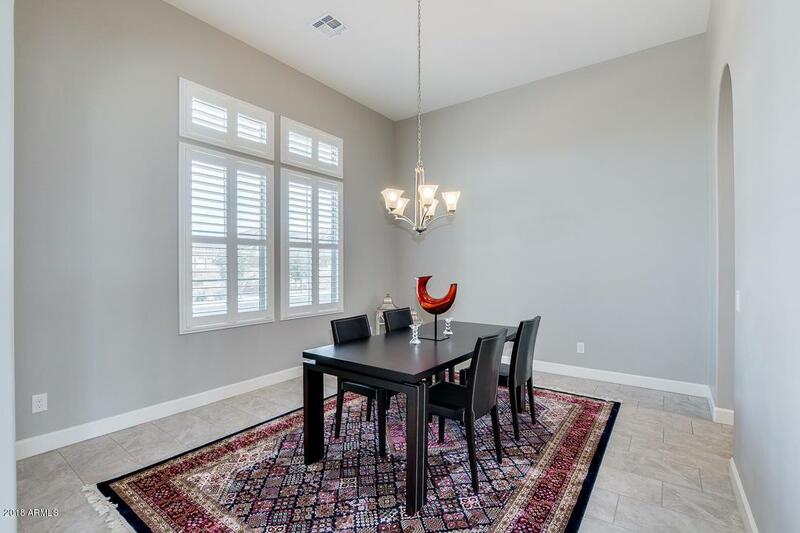 Enjoy the scenic South Mountain area, while appreciating the close proximity to Downtown Phoenix, Sky Harbor airport and it's convenience and centrality within the city.